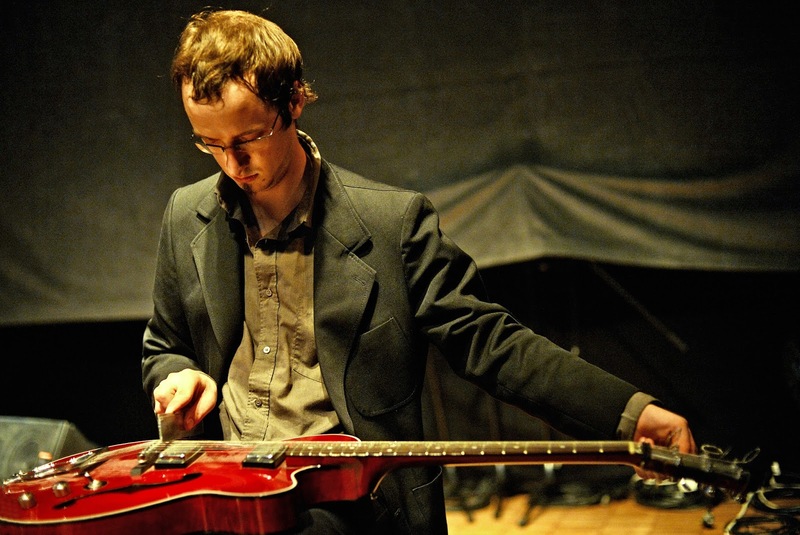 Nicola L. Hein (1988 Düsseldorf) is a guitarist, composer and soundartist. 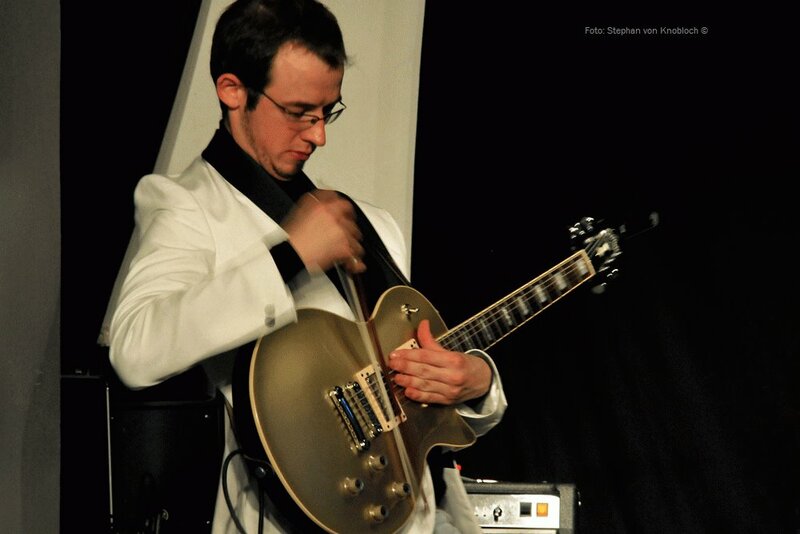 As a guitarist he is mainly concerned about the search for new sounds on his instrument. 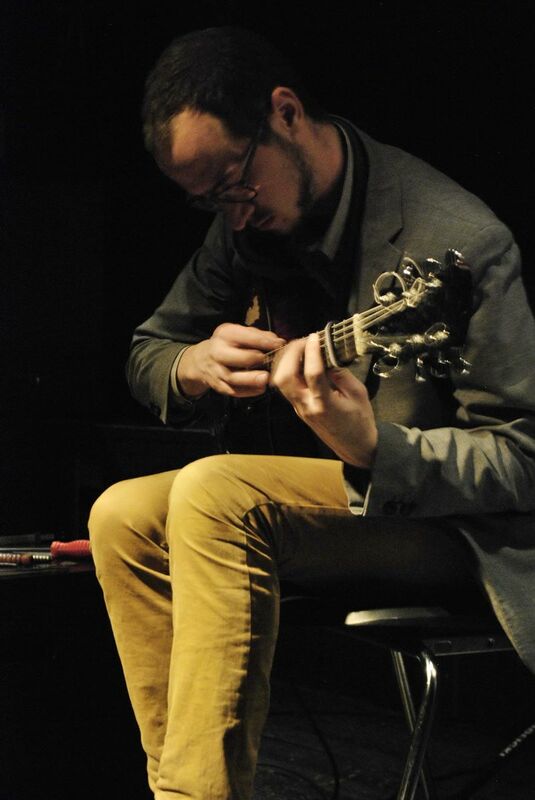 He plays electric and acoustic guitar with or without preperations and tries to find new ways of playing the guitar within the context of Free Improvised Music and Jazz. 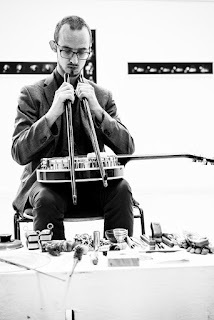 He plays the guitar with his hands and plectrum but also with a lot of different objects: screws, rulers, iron wool, violin bow, abrasive paper, magnets and many other objects which are part of his musical vocabulary. The result is his very own world of sounds, which is using the rich potential of the guitar as a creator of sounds. The manual creation is a very important character of this sound world, which never gets distorted by the use of electronic effects. As a composer he finds different ways of integrating philosophical ideas into music and to play music as a form of philosophy. In order to actualize itself the compositional work is always aimed at the improvising musician as a dialectic partner of the composition. From the interplay of these partners an aesthetic emerges that is based on the spontanity of the performance and the setting of aesthetic action spaces alike. 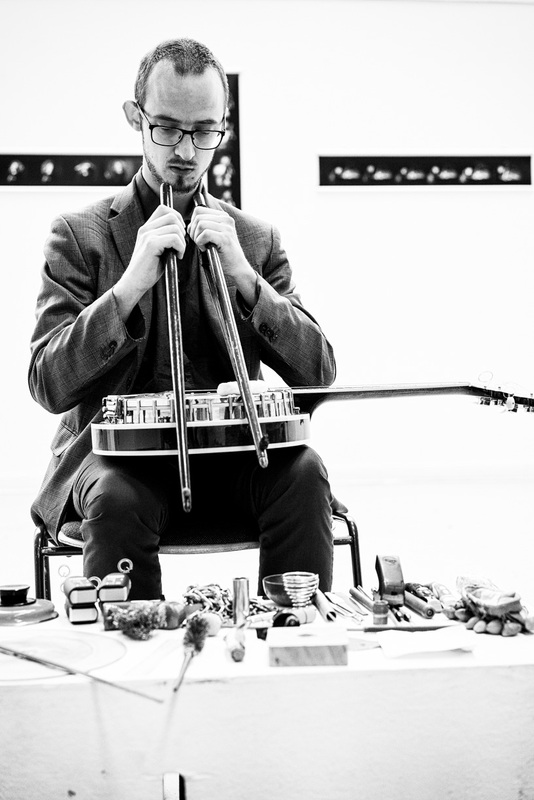 As a sound artist he is developing different ways to project the musical ontology of Improvised Music onto different aesthetic rooms. 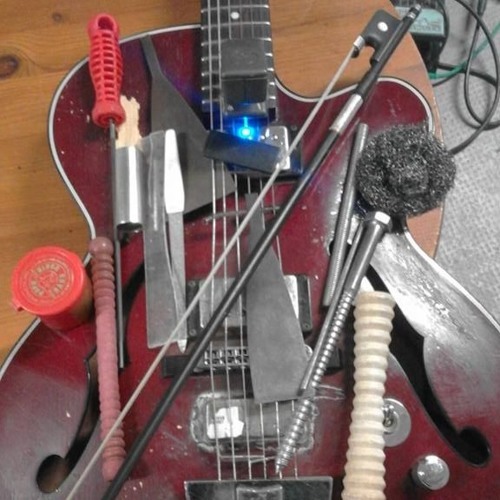 This is done by creating instruments, installations and other ways of using the guitar, which use the musical ontology of Improvised Music as the center of the sonic practise but generate a lot of different sense structures that differ from the usual practise of Improvised Music (for example by creating a scenic sense layer...). He also creates sound installations which involve the recipient as a part of the work. The works encourage the recipient to make a special aesthetic experience with different sounds. 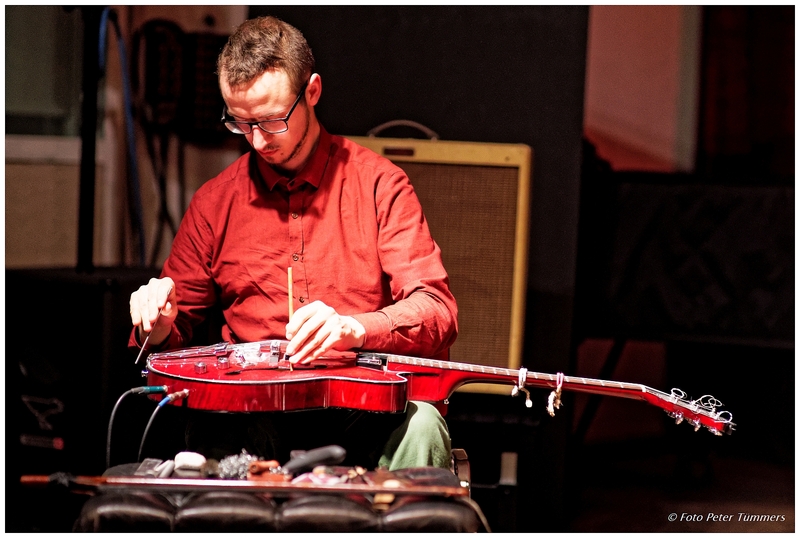 The aesthetic of these sounds is inspired by the aesthetics of Free Improvised Music. He studied Jazzguitar, Soundart/Composition, Philosophy and German philology at the Friedrich-Wilhelms Universität Bonn and the Gutenberg-Universität Mainz. Projects with the support of: Initiative Musik, Staatsministerium für Kultur und Medien, Kunststiftung NRW, Deutscher Musikrat, Akademie der Künste der Welt, Kultursekretariat NRW, Ministerium für Familie, Kinder, Jugend, Kultur und Sport des Landes Nordrhein-Westfalen, Landesmusikrat NRW, Deutsche Oper Berlin, Staatstheater Mainz, Staatstheater Hannover, ON Neue Musik Cologne, RheinEnergieStiftung Kultur, Kulturamt der Stadt Köln, Kulturamt der Stadt Düsseldorf, Kulturamt der Stadt Essen, Kulturbehörde Hamburg, Hamburgische Kulturstiftung, Kunsthochschule für Medien Köln, Köln Musik, Acht Brücken, RWE Stiftung für Energie & Gesellschaft, Second Floor e.V., Jazz Offensive Essen, ZKM Karlsruhe etc. 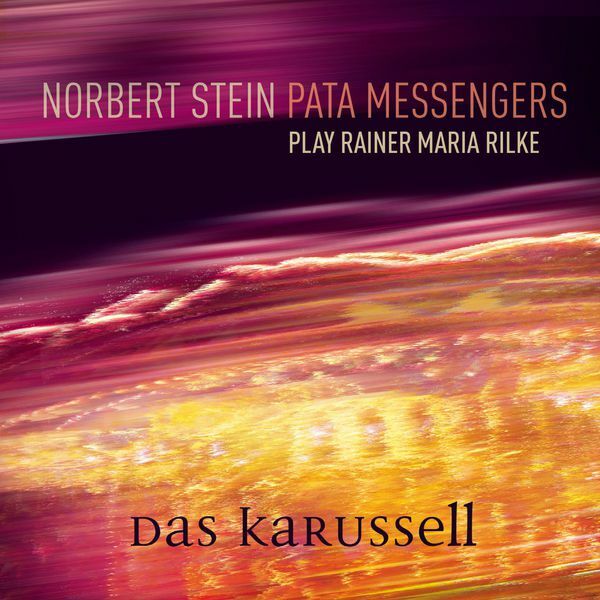 He has worked with: Evan Parker, Phil Minton, John Russell, Paul Lytton, Frank Gratkwoski, Michael Vorfeld, Rudi Mahall, Tobias Delius, Liz Allbee, Christian Lillinger, Ute Wassermann, John Butcher, Axel Dörner, Thomas Lehn, Wilbert de Joode, Tristan Honsinger, Fred Lonberg-Holm, Michael Thieke, Sofia Jernberg, Audrey Chen, Peter Jacquemyn, Carl Ludwig Hübsch, Robert Landfermann, Jon Rose, Sebastian Gramss, Tomomi Adachi, Alfred Zimmerlin, DJ Illvibe, etc. Concerts led him through all parts of Europe. What do you remember about your first approach to the guitar? I started playing the guitar at the age of 16. 10 Years back. My first intuition was to improvise and that before having any kind of knowledge of the instrument. 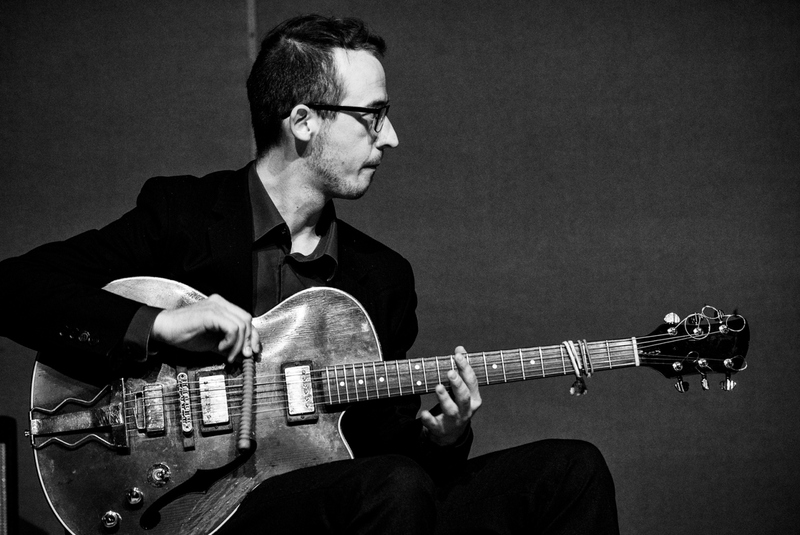 Allthough I played Heavy Metal and Jazz after that, my first instinct of improvising with the guitar seems to have taken the central position in my artistic practice. Allthough I am not d'accord with the romantic rhetoric of the artist that follows his/her inner voice, finds inspiration in an inner entity called "genius" and so forth, my impression is that my first intuitions about the instrument and about the music to create with it play a key role for everything that I have been doing since. What are the main limitation of the guitar? How do you deal with it? To my observation the guitar seems to be a very versatile instrument that has the tendency to be very limited when it comes to the aesthetic materials which are very common in Free Improvised Music: silent sustained notes, multiphonics, drumsounds, breathing noises, microtonal intonation, cyclic/sutained playing, sounds that are not traditionally associated with the instruments that they are beeing produced with etc. In dealing with the guitar it has been a very important task for me to find ways of covering these aesthetic materials. To use a phrase common to the philosophy of language: (coined by Austin): The scene of Free Improvised Music could be described as a speech community in which the speakers use different vocabularies in order to communicate. For me it has been very important to try to understand these different vocabularies (which could be ordered on an axis in between Free Jazz - Reductionism) and different semantic materials which I perceive as beeing spoken by players and learn to speak these vocabularies properly. 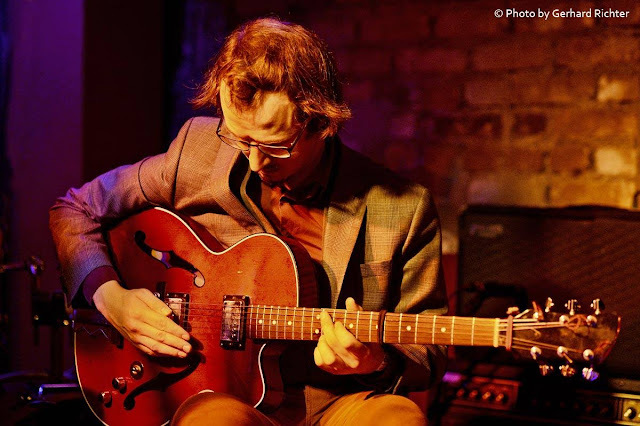 Trying to emulate semantic material -that often (given the physigionomy of the instrument) is common to other instruments but not the guitar (for example white noise)- has been a major learning process and one of the most important tasks in order to develop my vocabulary on the guitar. How's your musical practice routine? My basic practise mode is to develop semantic and syntactic materials that I am interested in for contingent reasons. By semantic material I mean the aesthetic material that is played while by syntactic material I mean the group of compositional choices of how to order the material. Perceiving the work of other artists (which I mentally abstract to specific aesthetic paradigms), finding systematic problems in my own vocabulary and finding interest in specific aesthetic ideas are the main sources of inspiration for my practising. What special or extended techniques do you use? 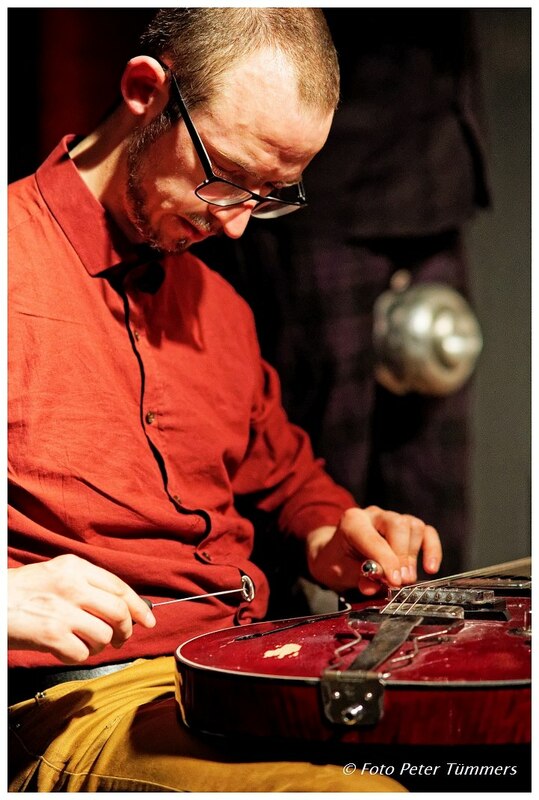 There is an array of different tools that I use: Steelwool, file, a big screw, a smaller screw, a bottle neck, an E-Bow, a cello bow, a magnet, a steel feather, two small plates of metal. Generelly I try to stick to Occam's razor: An assumption that creates no explanatory use should be left out of the argument. In other words: I try to to reduce the set of preparations to smalles size possible (without loosing significant semantic material). It has been significantly bigger in the past and hass been reduced further and further in order to generate a greater musical clearness and speed of choices and execution of musical intentions. For me choosing to be a musician was a contingent choice. It could also have been another artform (in particular literature and visual art). In addition to that philosophy and humanities in general have always played a very big role for me and would have been a very convenient way to take as well. That was also the reason why I ended up studying jazzguitar, soundart, philsophy and literature. I did a lot of interdisciplinary work with dance, poetry, visual art, installative art and think that is a very important part of my artistic work. On the other hand building soundinstallations, building instruments etc. 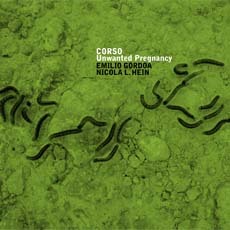 was a way to apply the musical ontology of Free Improvised Music in very different kind of circumstances and give the musical itself another meaning. The pieces Electric Tire-Land, in which I play an instrument built out of a car wheel; Playstation 4200, a sound installation based on prepared guitar playing and Ludwig Wittgenstein's language game, and Verbrecherinnen von Innen, which is a piece about surveillence states in that a performative/installative system generates its aesthetic material out the analysis and interpretation of the audience and its behaviour; give a good overview of this category of work. Besides this the work with specific philosophical ideas (specially these of sceptic philosophers like Nietzsche, Wittgenstein, Phyrrho, Derrida, Focault, Heidegger, Rorty etc.) and their aesthetic application plays a very important role for my work. I have written a cycle of pieces, called "Vom fröhlichen Skpetizismus"/"On gay skepticism", that deals with translating skeptic arguments into musical compositions. Arguments like "Agrippas trilemma", Nietzsche's ironic allegories, Wittgenstein's language game theory etc. serve as the ground to these compositions. In fact the project is about translating the logic structure of these arguments into music and therefore trying to turn scepticism into an aesthetic constructive principal. In the coming year I will do a project that is about building a musical instrument that has different sub-units which are all built upon different theories about the relationship of music and language. We will be working with Markov-chains, Dolar's theory of the voice etc. Coming from a family in that different art forms played an important role in daily life, I think there is a lot of aesthetic entities that have been forming my perception of music: The paintings of the informel and abstract expressionism, art movements like Fluxus, Happenings etc., the poetry of Thomas Kling, Gottfried Benn, Gerhard Rühm, etc, a lot of different philosophers (and maybe most important: philosophical thinking as such (if there is anything like this)). Of course all the other artforms play a big role for me as well and have influenced my ideas about music a lot. But I would regard visual art, poetry and philosophy as the most important ones for me. I think the quality that is most important for me in a musician is the irreducubility and idionsyncrasy of the aesthetic/ the degree of its independence. Part of it is (Heidegger calls this ontic-ontological difference) that we perceive the being in front of a given sense structure/horizon of understanding. It implies that my perception of an aesthetic utterance and a whole aesthetic happens in front of an understanding of aesthetic discourses. Therefore in perceiving the work of an artist it very important for me to understand the discourse that he/she is referring to in his aesthetic actions. In front of these backgrounds the idiosyncrasy of a work can we understood and estimated. I think the strive for idiosyncrasy lies at the very heart of the european idea of art. Generally I think beeing a musician/artist essentially isn't any different from beeing a philosopher insofar as both are building sense structures,"a language" and "discuss" about their topics amongst each other. How interesting is the theory and in how far does it enrich the discourse it is positioned in? Does it open a new discourse? The idiosyncrasy and the challenge that it is to my own understanding. Evan Parker The Topography Of The Lungs ! The first bit of Free Improvised Music that I listened to. prooves the hypothesis that music is a cultural invariant. I think we need art in general as the sense structures of art are not (in opposition to functional communication) pointed at the world with the intention of beeing used for an acting-in-the-world. These sense structures are pointed at us, as these beeings that create sense structures as beeings that have Geist. We could never stop doing this because it is as much part of our beeing as acting-in-the-world. Playing with a Casio Keybord together with my brother when I was about 4 years old. Tell me one impossible project that you would like to realize? ...stop capitalism by artistic actions. Depict a long-term project that you would like to accomplish. I think one important long term project will be the use of sceptic epistemology as an aesthetic constructive principle. In general I think the work in between music and philosophy will become a major focus of my work. With this I mean not only composing/playing music with certain ideas in the background, but turning the philosophy into an integral part of the music and incorporating the work as philosopher into the artistic practise: Turning music into a certain kind of philosophy.